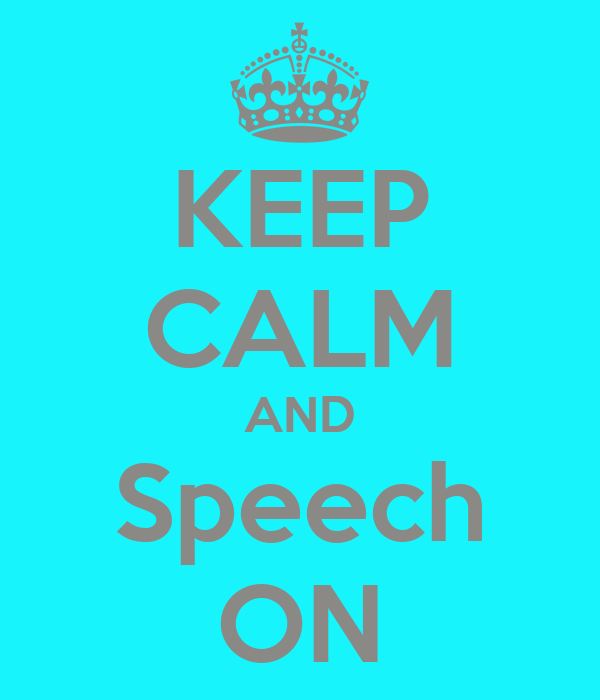 Lawton-Bronson CSD > Urgent Announcements > Order your KEEP CALM & SPEECH ON t-shirt now and support the L-B Speech Teams! Order form is attached & all orders are due Dec. 6th with payment. Urgent Announcements: Order your KEEP CALM & SPEECH ON t-shirt now and support the L-B Speech Teams! Order form is attached & all orders are due Dec. 6th with payment. Order your KEEP CALM & SPEECH ON t-shirt now and support the L-B Speech Teams! Order form is attached & all orders are due Dec. 6th with payment.